Arrive Indore Airport, Pickup & Transfer to Hotel, Check in to Hotel, after fresh n up sightseeing of rajwada, khajrana temple, kanch mandir, Enjoy in Sharafa, Night Stay in Indore. 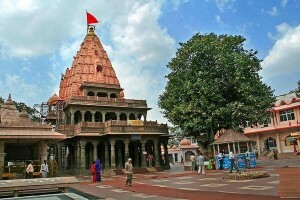 Early Morning visit of Bhasm Arti, & check out from the Hotel, drop Indore Airport to catch the flight for onword Journey. Package Rates valid for 20 Pax.